Who wants to win a trip to Bali, Indonesia?? (*Me, me, me!) I spent three years of my childhood in Indonesia with my family but sadly, we didn’t have the chance to visit Bali. 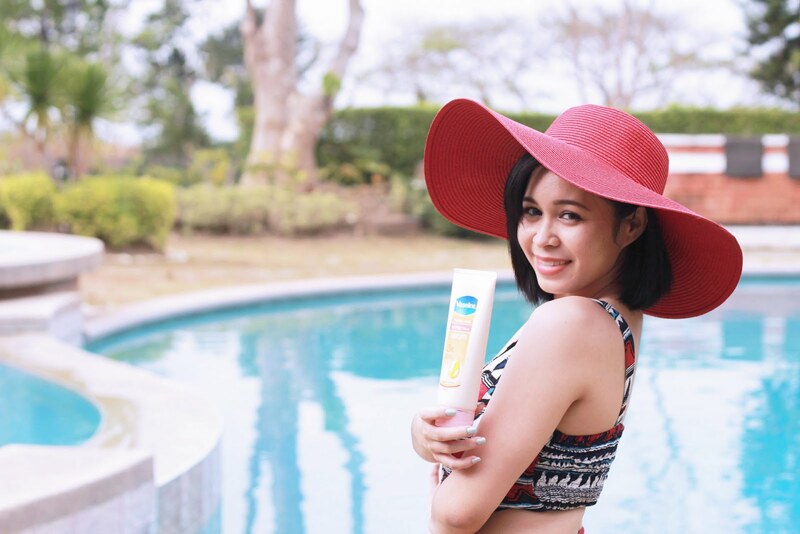 Vaseline is giving you and me a chance to win an all expense paid TRIP TO BALI together with my #TeamClozette! 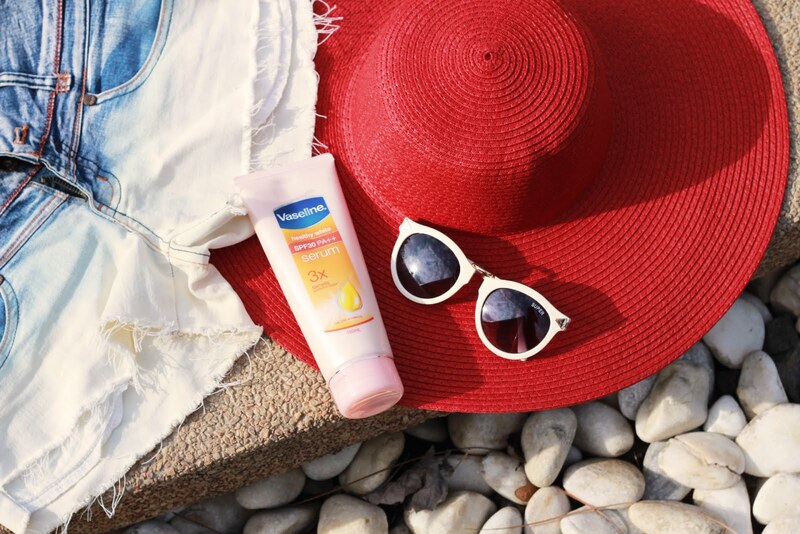 Take part in Vaseline's #SeizeTheSummer promo and stand to WIN a free trip to Bali, Indonesia OR one of Vaseline's Daily Prizes! 1. Post a photo of your perfect summer activity on both Instagram and Twitter. 3. 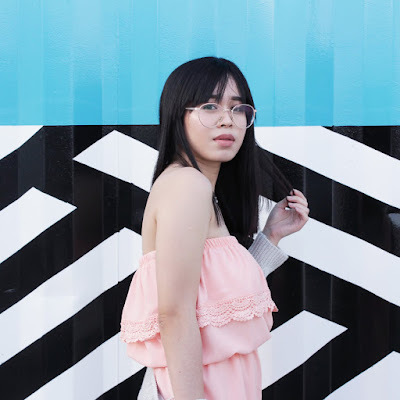 Use the hashtags: #SeizeTheSummer #TeamClozette #Clozette4. Post as many entries as you like as long as the caption and photo is different. 5. Be sure your Instagram & Twitter is set to public for your entry to be counted. The prize for the daily draw is a Vaseline Healthy White Water-Based Serum. So keep posting your summer photos to increase your chances of winning! 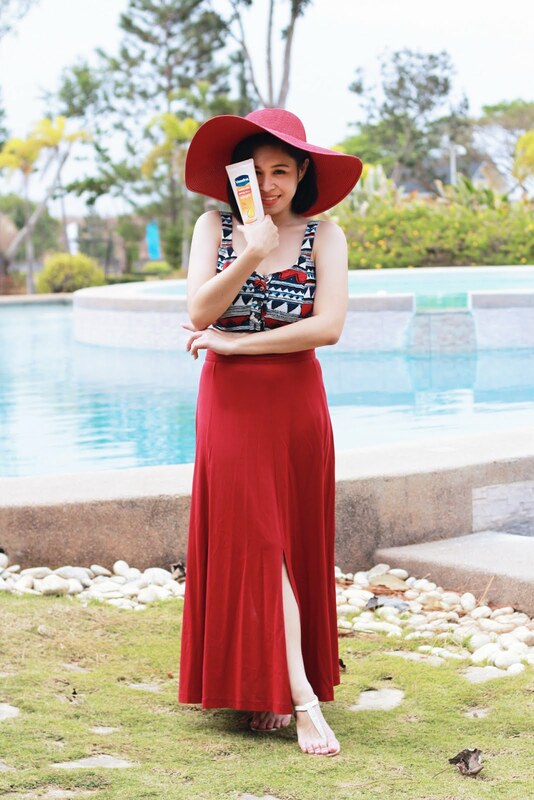 Midriff Wardrobe Check | Floppy Hat Vigan | Maxi Skirt Mic’s Paseo de Santa Rosa | Flats SoFab! Vaseline Water-Based Whitening Serum has a non-sticky formula that is easily absorbed by the skin. 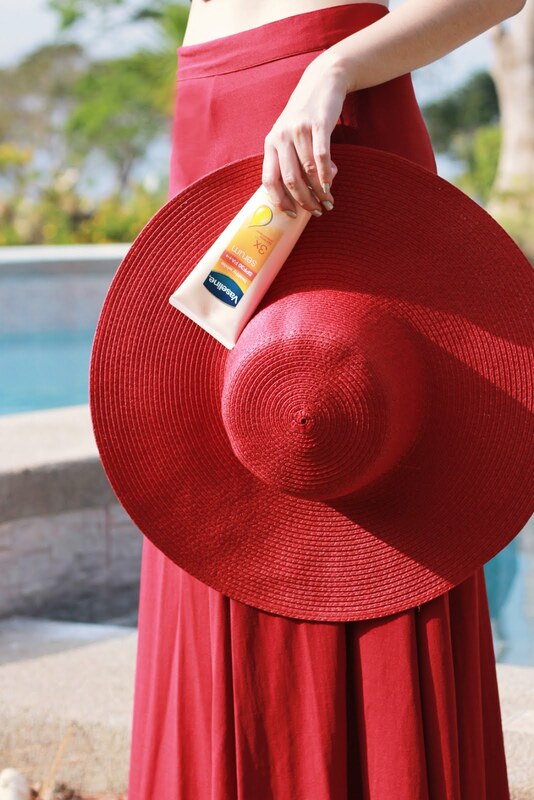 It has SPF30 that provides 96%protection from UVB rays that cause skin damage & sunburn, making it Vaseline’s best-ever sun protection. It also has PA++ that protects against UVA rays of the sun that cause aging and darkening. Lastly, it has Vitamin B3 that whitens skin with continued use. 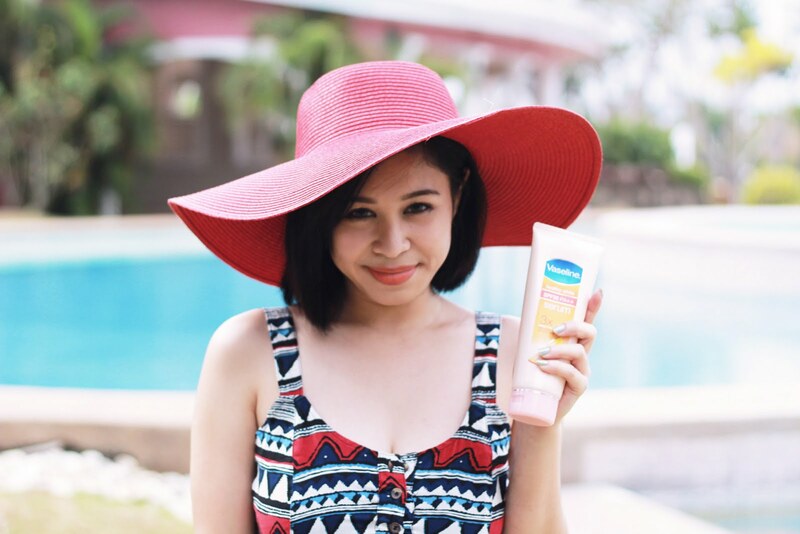 Looking forward to your posts with hashtags #SeizeTheSummer #TeamClozette #Clozette!